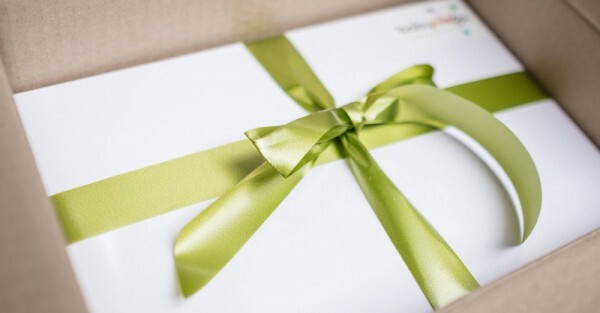 Spoil yourself or someone else – our second Babyology Box is now available to order! 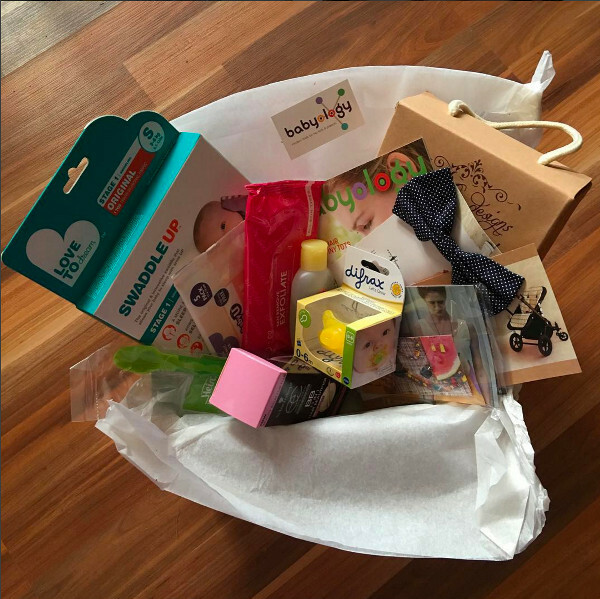 Our very first pre-Christmas Babyology Box was a smash hit and now we’re preparing to do it all over again! Our second subscription box is also bursting with amazing items for newborns, and plenty of treats for mums, making it such a thoughtful present for a mum or mum-to-be – or even for yourself. So take the agony out of choosing the perfect baby shower, new baby or birthday gift for a special mum in your life, or just treat yourself, and get your order in for our second Babyology Box. We loved hearing from all of our thrilled Babyology Box recipients last year, with many mums receiving the beautifully packaged subscription box as a Christmas gift. And what a joy it was, full of baby essentials, full-sized products and discounts. If you didn’t get to see what our first Babyology Box (pictured below) contained because you sent it as a gift, feel free to take a peek. This time around we’re making sure our mums feel extra special, by including a treasure trove of pampering products. The contents of the second Babyology Box, worth more than $200, are aimed at encouraging mums to carve out some time in their day to treat themselves – and this means it makes the ultimate new mum gift, for you or for someone else. It’s also a really great pre-baby box, perfect to send to a mum awaiting the arrival of a little one. They can take the time to treat themselves pre-birth, before the whirlwind of the first few weeks of parenthood! Apart from pampering goodies, we’re excited to reveal one of the inclusions will be a stunning Bambella Designs cot sheet – another reason why this is the must-have gift for new mums or mums-to-be. Our best piece of advice is to snap up a Babyology Box quick smart, our first one sold out in a matter of days. To secure your Babyology Box, order now for just $59 – and if you were slightly jealous that you sent the last box as a gift, you can grab one for yourself!